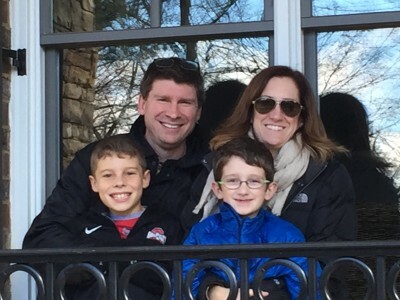 Success stories from happy buyers & sellers who work with Becky Morris, Atlanta Real Estate agent with Beacham & Company Realtors. Becky puts her clients interests first. 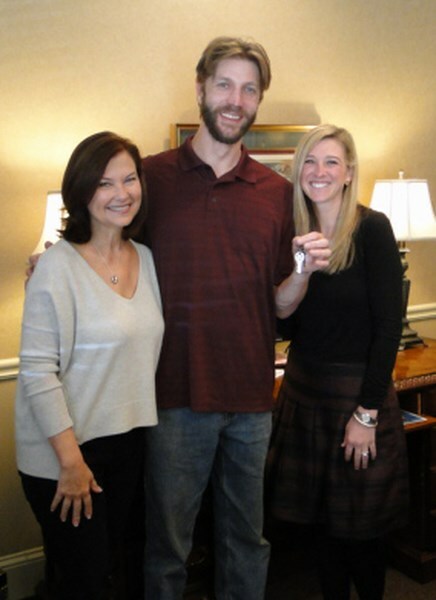 Steve and Margaret were looking for a new construction home in Chastain Park for their blended family. 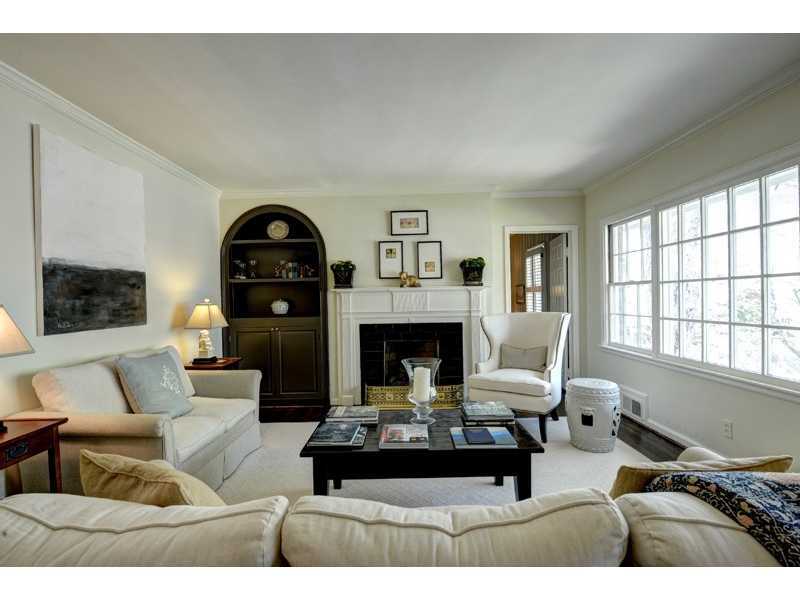 We found a beautiful Edward Andrews home with enough room for a pool. They are so happy to be close to the new playground as well as all of the other amenities at Chastain Park. 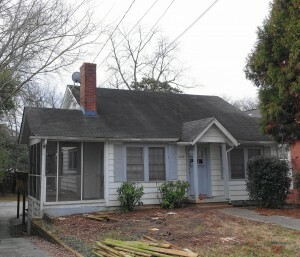 Diane wanted to sell her beloved, charming Virginia Highland bungalow and move closer to her children and grandchildren. She loved her neighbors and neighborhood and was hoping to find someone who felt the same way. We listed her home and had more than 10 showings the first day and very quickly received a cash offer as well as a backup contract. 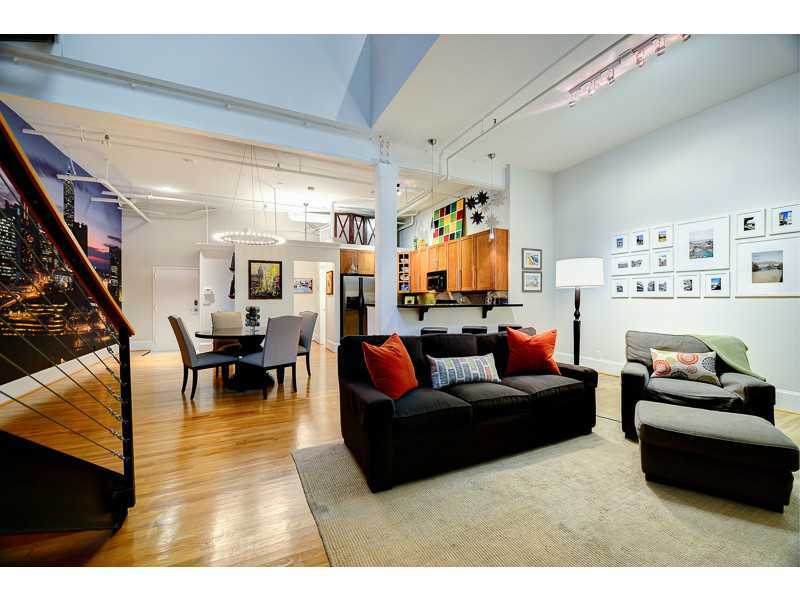 Best of all, the buyer loves the home and plans to renovate it. So no bulldozers for this one! Congratulations to our wonderful Buyers and Sellers who have bought and sold with the Morris Raney Real Estate Team in 2015! We are truly grateful for your support. It has been an amazing year! 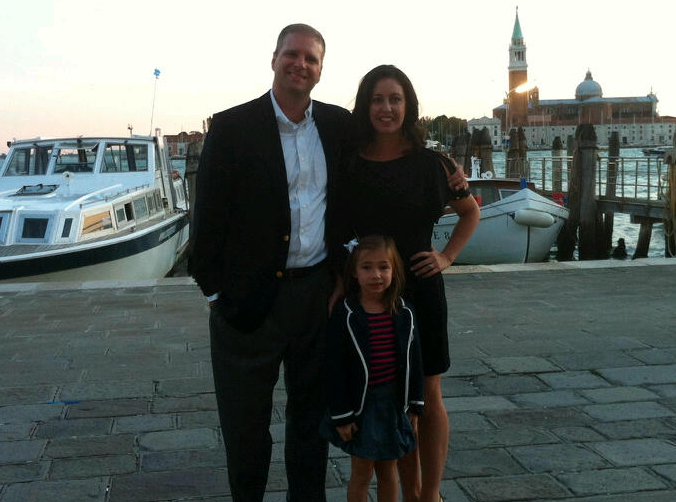 Robbie Harris and Mr. Ira Riklis joined our team this year so we now have 4 great agents to help! Becky Morris, Dixon Raney, Liz Jones and Robbie Harris. 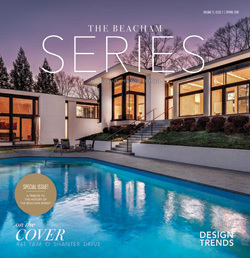 In September we joined Beacham & Company, one of Atlanta’s premier luxury real estate companies. 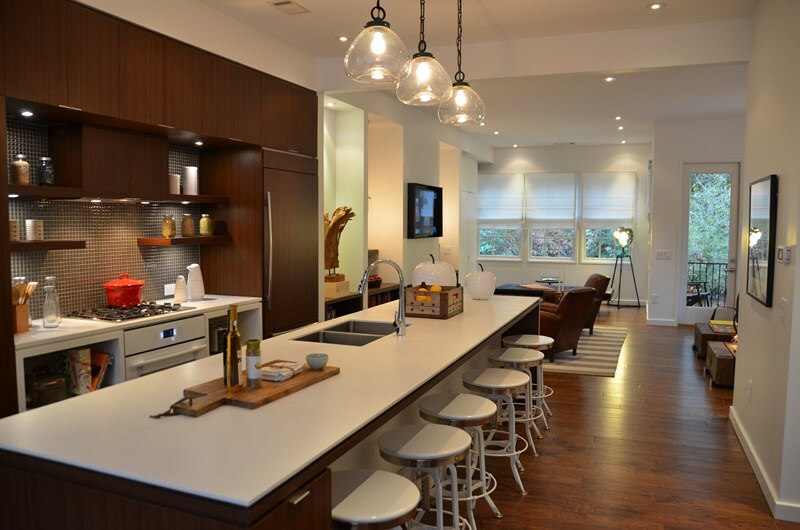 Together in 2015 we have helped over 70 buyers and sellers in Atlanta, Buckhead, Brookhaven, Chastain Park, Decatur, Sandy Springs, Dunwoody, East Cobb, Virginia Highland, Ansley Park, Inman Park, Decatur, Norcross, Roswell, Milton, Alpharetta and on the Beltline! Over 28 million in sales! Christine was looking for a home in the Dunwoody/Perimeter area. 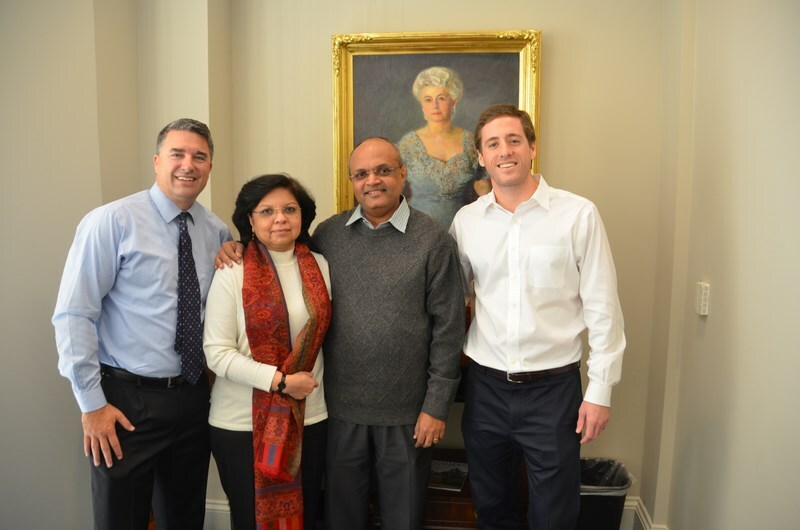 Her mother is a real estate agent in Virginia so I felt especially honored to be chosen to help her daughter. 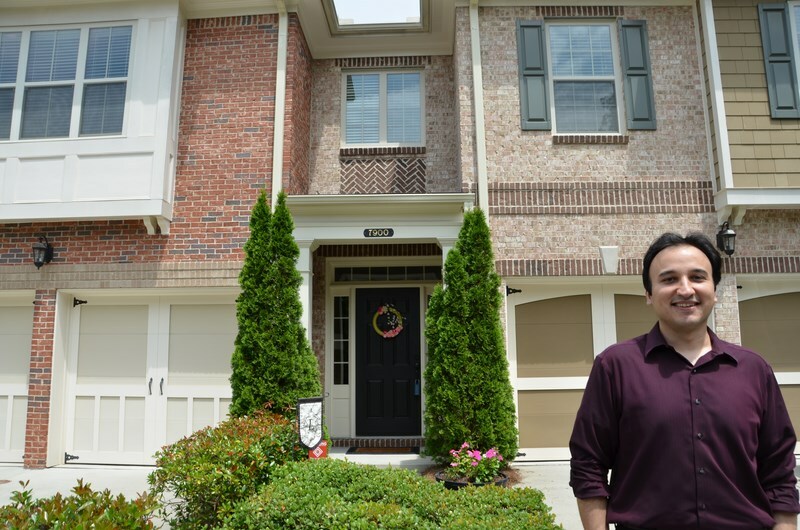 We found the perfect home in a small community close to The Branches in walking distance to the shops, restaurants and movie theater at Perimeter Pointe. 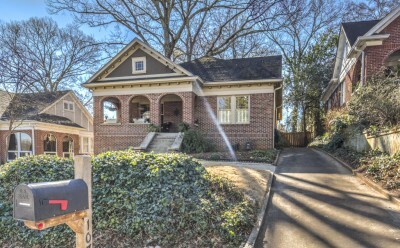 George inherited a bungalow in the heart of Virginia Highland, and was looking to sell quickly. 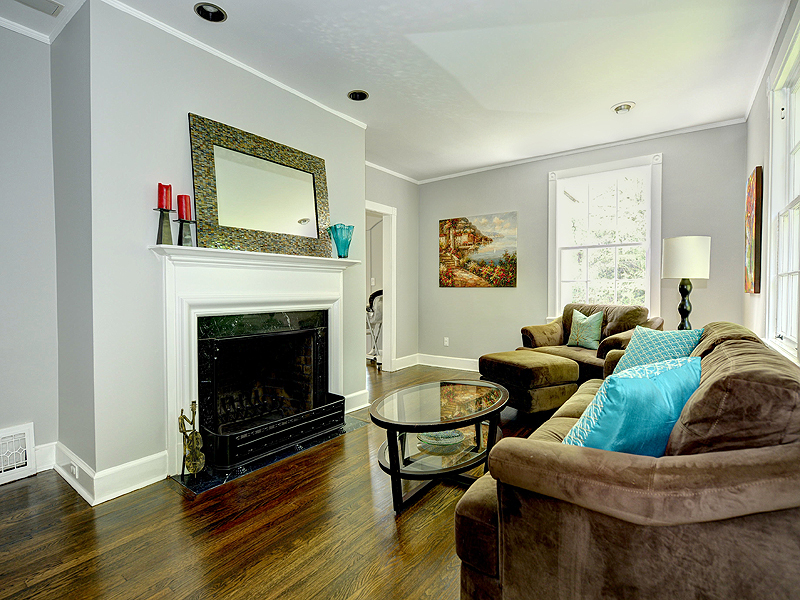 This bungalow had been converted into a duplex in years past and had some deferred maintenance issues. 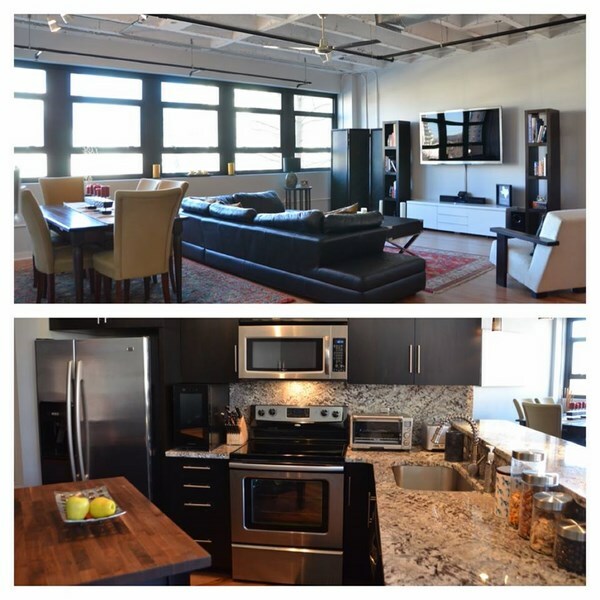 We marketed this property as a new construction and renovation opportunity to builders, renovators, and investors. We listed and went under contract in 4 days for $25,000 over list price! With George living out of state, we were able to communicate and handle each aspect of the transaction without him ever having to come in town. Congratulations to our happy Buyers and Sellers who have bought and sold with the Morris Raney Real Estate Team in 2014! It has been a fun and exciting year as our team grows! 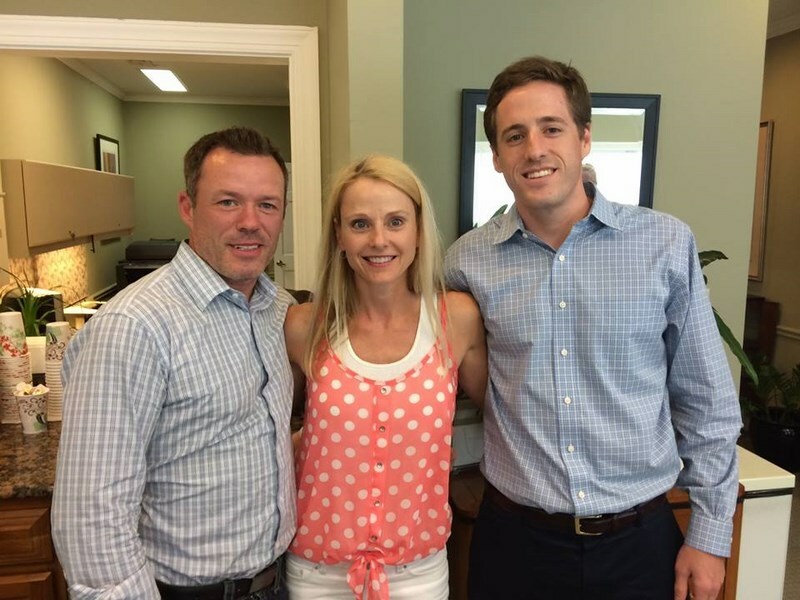 Dixon Raney became a partner and Liz Jones joined the team in 2014. 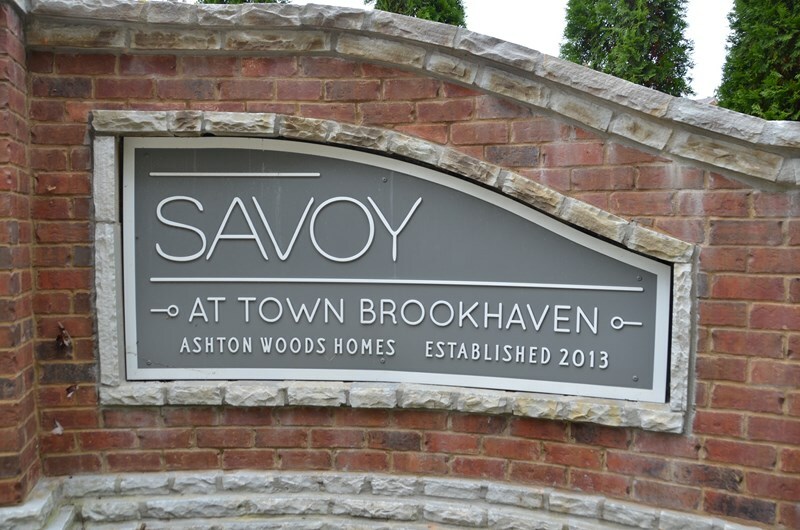 Together we have helped over 50 buyers and sellers in Atlanta, Buckhead, Brookhaven, Chastain Park, Sandy Springs, Dunwoody, East Cobb, Virginia Highland, Ansley Park, Inman Park, Decatur, Norcross, Roswell, Milton and Alpharetta! Over 30 million in sales! We made so many new friends this year and are grateful for your support! 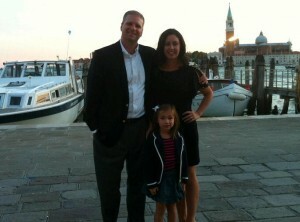 Doug and Amy were relocating to Atlanta with their daughter. 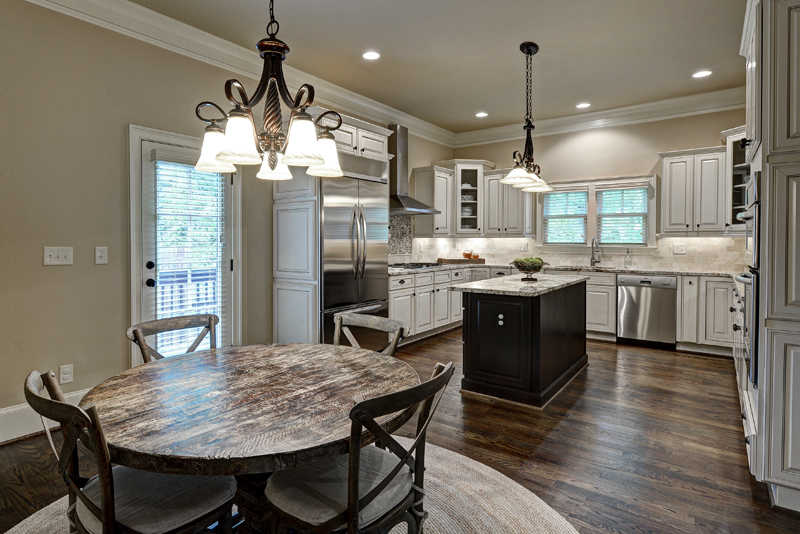 Finding a good family friendly neighborhood in a good school district was a top priority. We found a beautiful home for them in Highlands at Wesley Chapel, a swim/tennis neighborhood in the Garrison Mill Elementary/Mabry Middle School/Lassister High School Districts. 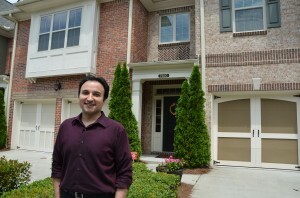 Ammar relocated to Atlanta from California and was looking for a townhome close to work with a low maintenance lifestyle. 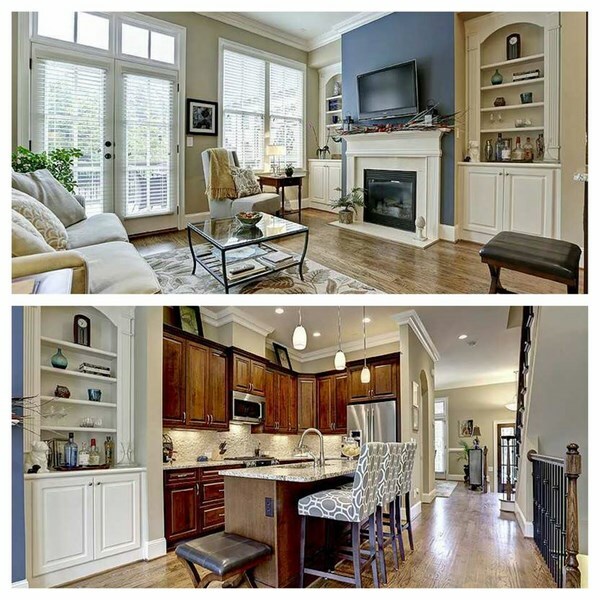 We found the perfect home in Sandy Springs in a gated neighborhood with a pool. 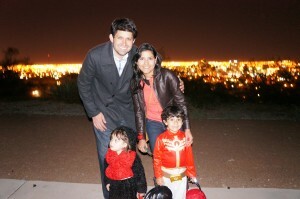 Nathan and Gicela were moving back to Atlanta from Texas with their two small children. Schools were very important! 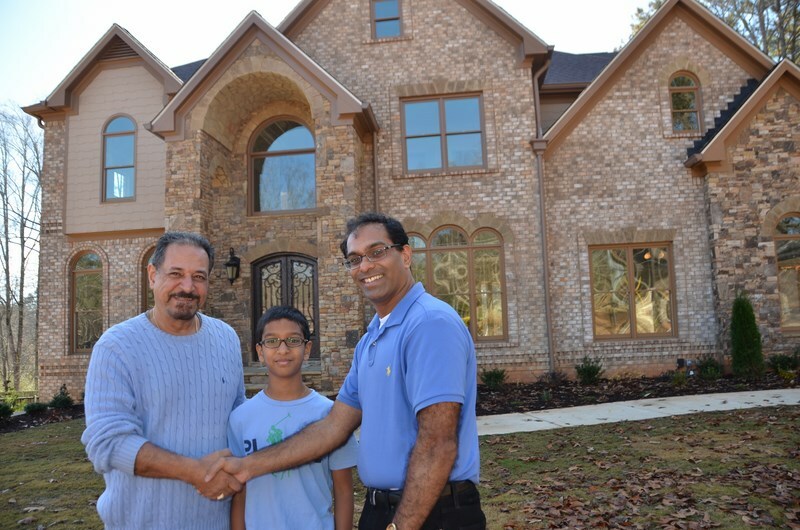 They chose Johns Creek as their primary focus. 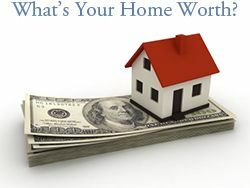 Homes were selling super fast in their price range. 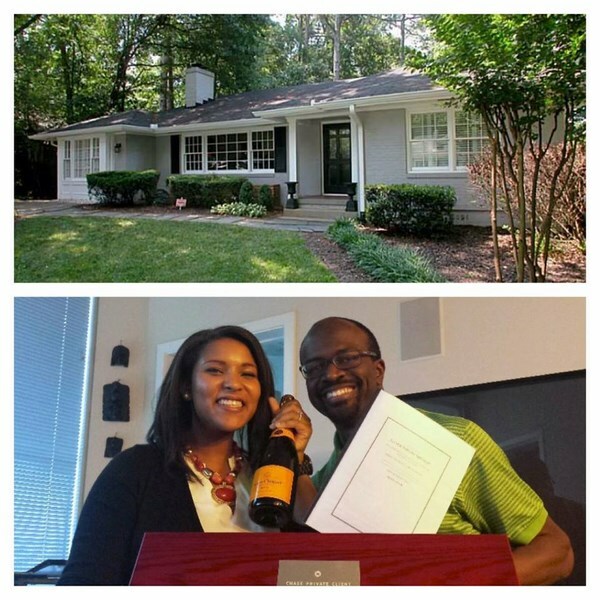 It look seven offers but we finally landed a great home for them in a swim/tennis neighborhood! 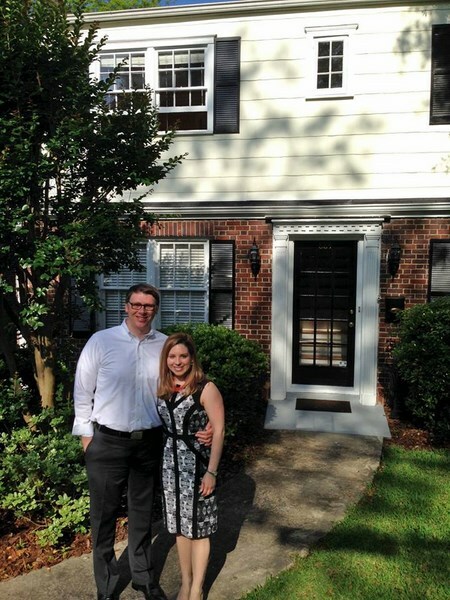 Chad and Cathy were looking for a home in Buckhead in a top elementary school district. We looked in Morris Brandon, Warren T Jackson and Sarah Smith elementary school districts. 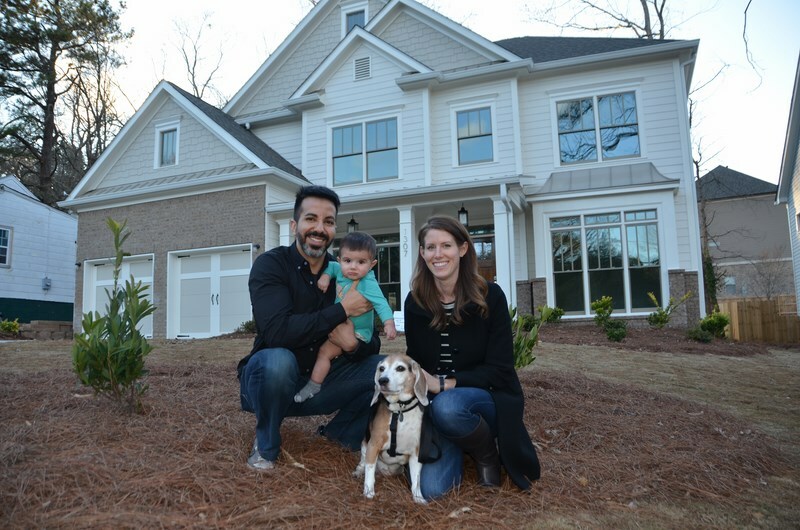 We found the perfect home for them in Wildwood, a sought-after neighborhood in Buckhead!